Trying to prove who designed and built what in 3D printing was envisaged as costly to major manufacturers, until now. The amazing aspect of 3D printing is that anyone, anywhere, with the right equipment, can print and build an object almost identical to an already existing one. While this sounds great in theory, for major manufacturers it creates one major headache: how do you prove a design is yours? 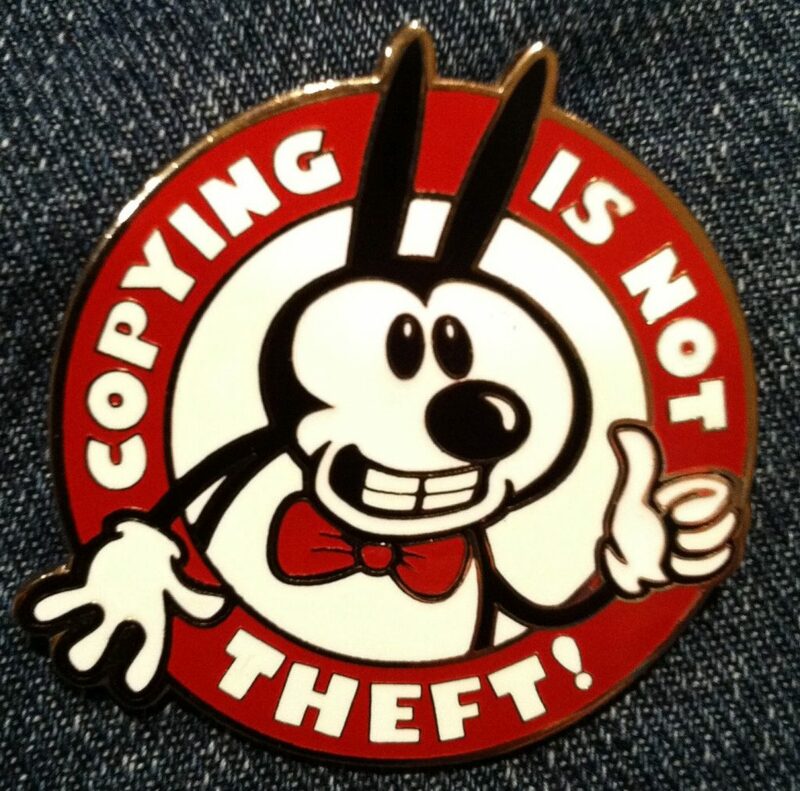 Not only that, but what liability does a company have if someone steals its design, creates a poorly made copy and it leads to a major accident? CECIMO believes the current 3D printing intellectual property rights framework is fit for purpose. CECIMO, the European Association of the Machine Tool Industries, has said the European Parliament risks stifling 3D printing innovation by introducing premature regulatory measures to protect Intellectual Property. The European Parliament recently released a non-binding resolution entitled ‘Three-dimensional printing: intellectual property rights and civil liability’, with 631 votes in favour, 27 against, and 19 abstentions. It called for sterner parameters surrounding IP infringements and has suggested a potential revision of the Liability and Intellectual Property Rights (IPR) regulatory framework for 3D printing within the European Union, and has also raised the feasibility of national copyright levy systems. As 3D printing has not had the negative impact that was expected, brands should be harnessing the benefits of the technology, according to Justin Pierce, chair of Venable’s IP division. Pierce says that “savvy brand owners and manufacturers can harness the benefits of 3D printing technology and offer a wide variety of product accessories, and efficiently offer replacement parts”. “By proactively using 3D printing to both produce high-quality goods and enable greater consumer access to one’s brand, businesses have much to gain from an early investment in this market,” Pierce adds. The recent inaugural Additive Manufacturing Strategies summit, hosted with SmarTech Markets Publishing, brought together experts in medical and dental 3D printing alongside legal and business leaders to share thoughts on the future of additive manufacturing in human healthcare. The event, rich in expertise, filled two days with insightful presentations and conversations in Washington, D.C., allowing for a unique opportunity to network and learn from leading minds in technology and regulation. When we initially announced the summit back in September, one of the first names added to the agenda was one familiar throughout the legal and 3D printing fields: Finnegan Partner John Hornick. Hornick, who has been generous with his expertise in sharing his thoughts with us through previous interviews as well as thoughtful articles, has built up a strong background in intellectual property (IP) as it impacts the business of 3D printing. As an IP lawyer and highly regarded authorand speaker, Hornick has a well-established reputation as a thought leader; it was a pleasure to finally meet him face-to-face during the AMS summit last week. At the summit, Hornick spoke on a panel entitled “The Future of 3D Printing in Medical Markets” and moderated one called “Additive Medicine and Dentistry: Investment Industry and VC Perspective.” During these presenstations and in subsequent conversation, Hornick brought to the table a wealth of ideas regarding the future of 3D printing, as well as the customization and democratization of design and manufacturing allowed for through this advanced technology. From creation to manufacturing, protecting the IP of a 3D design is challenging, especially when an STL file can be so easily shared from peer to peer. 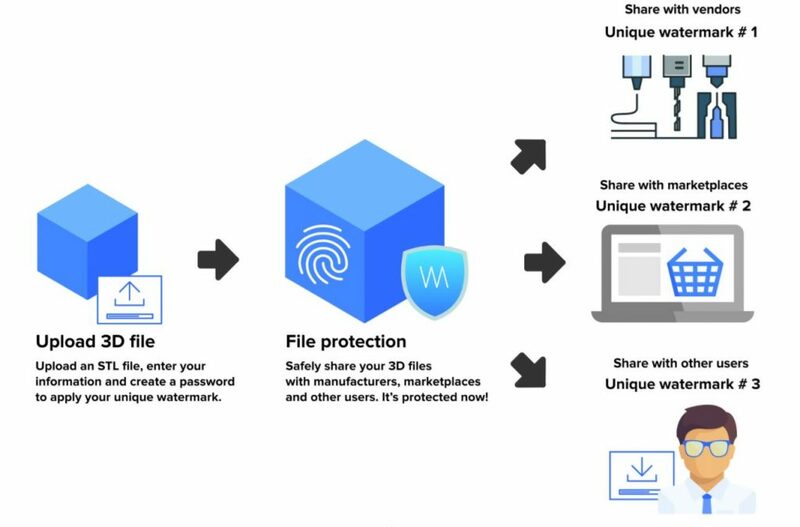 Watermark, a security application from 3D design library Treatstock aims to address this. Speaking to 3D Printing Industry, Treatstock head of marketing Rufat Bayramov said that the company was inspired by the “prevalent issue of copyright violation” to develop the free online software.